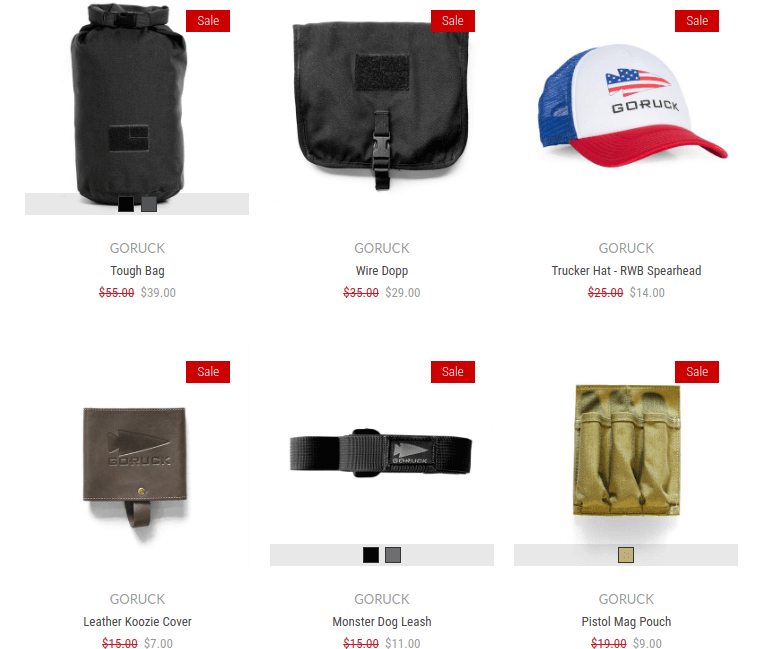 GORUCK has launched their annual Veterans Day sale and there are a few deals worth your consideration. 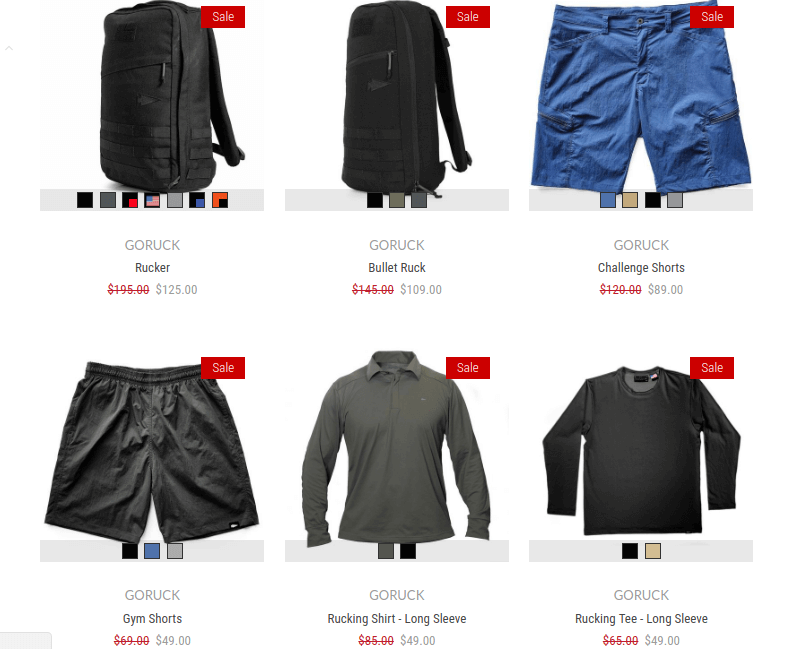 The biggest deal is the GORUCK Rucker which is marked down to $125, which is the lower end of its historical sale price. 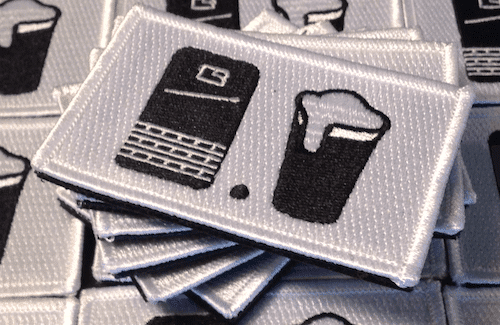 The bonus with this one is that if you buy one, you get a free GORUCK Light registration. In addition, if you are a Vet, you can stack an additional 25% on that and get the whole bundle for just over $100. In addition to the Rucker, you can pick up a Bullet for $109, which is a great price. The Long Sleeve Rucking Shirt is also looking good at just under $50. 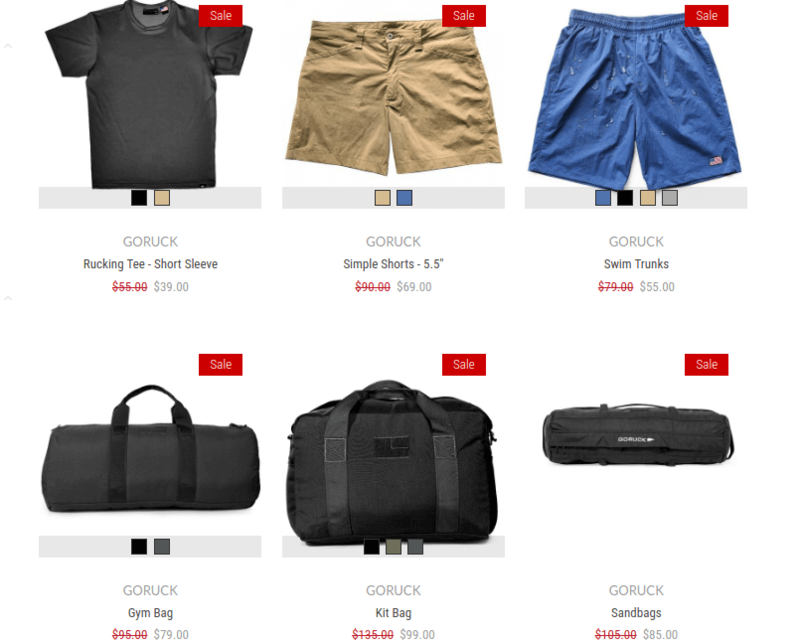 Of course, GORUCK is also still trying to move their Summer good and you can grab a deal on some warmer gear. But, don’t miss those prices on the Kit and Gym bag. If you have the stacking Vet discount, then those are looking pretty nice too! Rounding out the sale is a good deal on the Tough Bag and Wire Dopp. If you’re you need a koozie koozie (this is actually a koozie that goes around another koozie, then it is sub $10 and could make a nice stocking stuffer. 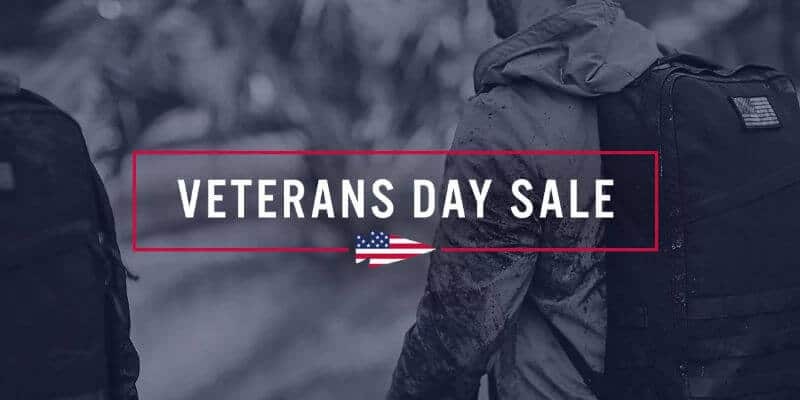 That’s it for the Veterans Day sale 2017. What gear are you picking up today? That was a popular sale. The Rucker is completely sold out right now!